Have you ever encountered one of those wifi names that just puts smiles on people’s faces? Every once in a while, a creative soul will take a chance, and the rewards can be immediate. Well, if you haven’t risked displaying a fun name yet for your wifi network, we can help. 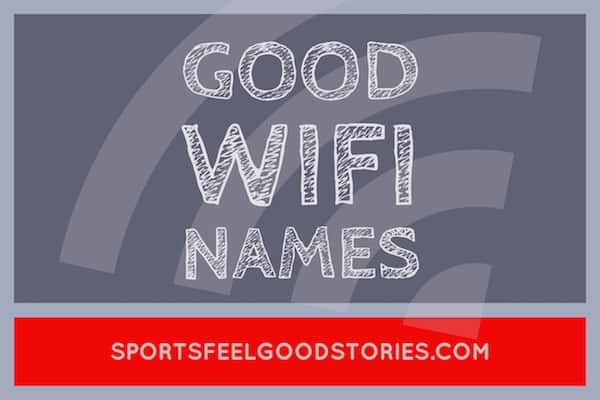 Check out our lists of wireless network names. Check out these other pages: Best Wifi Names, Clever Ones and Funny Ones. Just click on the graphics below. You’re on Wifi Names Page.